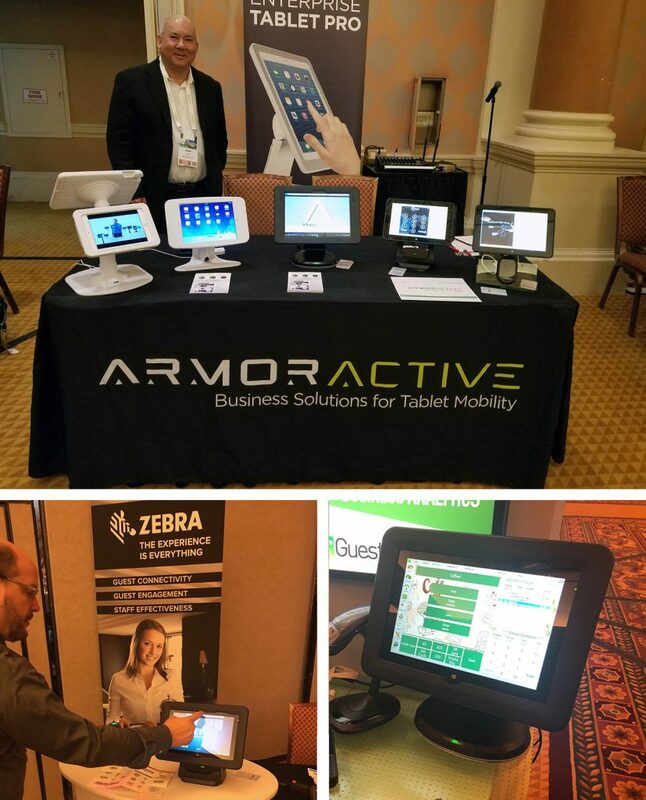 ArmorActive joins Agilysys at Inspire 2018 Event in Las Vegas | MTI - Mobile Tech Inc.ArmorActive joins Agilysys at Inspire 2018 Event in Las Vegas | MTI - Mobile Tech Inc.
Agilysys is the leading provider of hospitality software and solutions for hotels, resorts, and restaurants to manage property, inventory, and processing payments. ArmorActive is proud to be a strategic partner and together ArmorActive & Agilysys are focused on creating industry-leading mobility solutions specifically for the hospitality industry. Learn more about the Inspire 2018 Event here.